4 Digital School Supplies For the New School Year | Gary G. Abud, Jr. This entry was posted in BYOD EdTech Education iOS Learning and tagged Apps BYOD Calendar EdTech Education Evernote Google Drive Learning Productivity Reminders Technology on August 26, 2013 by Gary G Abud Jr.
As Labor Day weekend quickly approaches in Michigan, the signs of the beginning of a new school year become increasingly more real. While the daylight decreases, the anticipation increases for everyone who has a connection to school. Teachers are preparing their classrooms, parents are getting their children ready for new learning experiences, and students are shopping for school supplies. Traditional school supply lists provided to students around the globe have always included pencils, notebooks, folders, and planners. While these items are still necessities of classroom learning, the increasing prevalence of mobile devices in the hands of students has totally reshaped the possibilities for learning tools. Modern teaching and learning has moved well past a paper-only model of education. Keeping up with the digital technologies available to us is something that students and educators alike are doing on a regular basis. The school supply list should now include some apps and handy web-based services to make learning richer. The capability of a modern cell phone or mobile device makes it a powerful learning tool and not just a distracting toy. Though mobile devices can be used for texting, Facebook updates, and snapping photos for Instagram, many apps and services exist that can help students with their studies. From using your calendar as a planner to taking digital notes, mobile devices are a great option to consider for students to use this year. 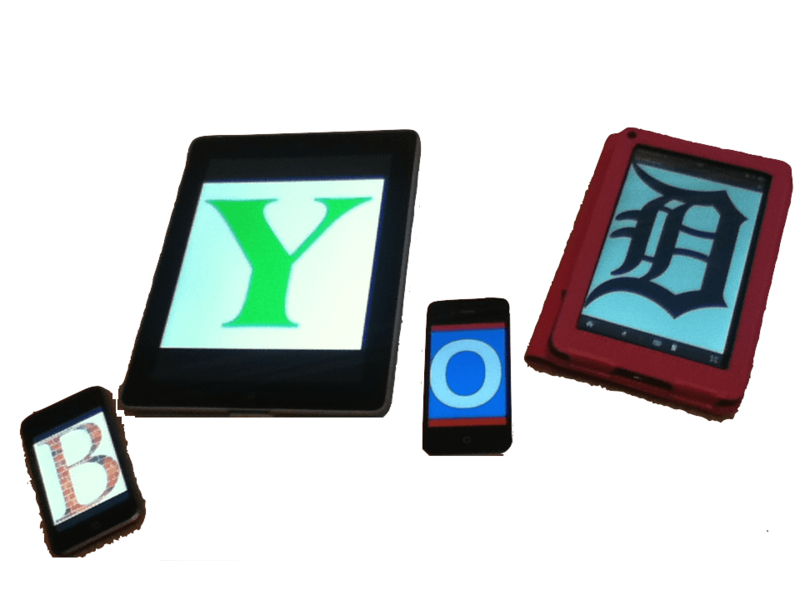 The following are four essential apps and web-based services that students can explore for use in school. All of these are free, and available without having to travel anywhere, which makes them an easy grab for your school supply shopping! Be sure to consult the school or teacher before using any of these apps or mobile devices in the classroom. Even if devices are not yet a part of the classroom routine, these apps can still serve any student well outside of class. Most cell phones and mobile devices come with a built-in calendar app. The mobile calendar allows you to add events, notes, and reminders tagged to a specific date or time. Students can consider using their mobile calendar as a digital planner. If a teacher is using an online calendar, such as Google Calendar, there is often an option for “subscribing” to the class calendar. That means that if you subscribe to the calendar using the same account that is linked to your mobile calendar, class events will sync automatically to your mobile calendar. 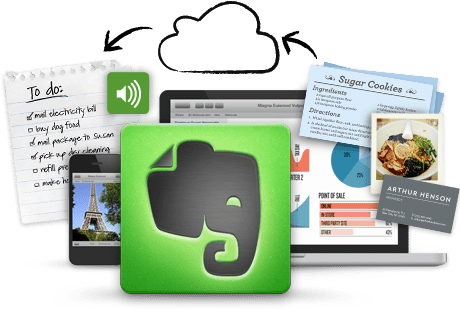 Evernote is a personal productivity app. Think of it like a digital spiral notebook or 3-ring binder. With Evernote, students can create notes that contain text, audio, photos, URLs, or entire file attachments. They can organize the notes into notebooks and group their notebooks into stacks. Notes can be tagged with keywords to group like notes together by category, and notes can be searched easily by tag or their content. Notes can then be accessed from the mobile app, desktop app, or the web on any device or computer. With Evernote’s sharing feature, users can send notes by email or share a publicly-viewable page of a note by URL. Users can even add reminders, or “due dates,” to notes to trigger a notification of that note’s title and content by email or pop-up at a given time. Even if students are more comfortable taking notes by hand, Evernote allows you to insert a photo of your handwritten notes into your digital notebook for better searching, tagging, and organization. If you’re already an Evernote user, check out these other ideas for using Evernote. Take your files with you anywhere you go! 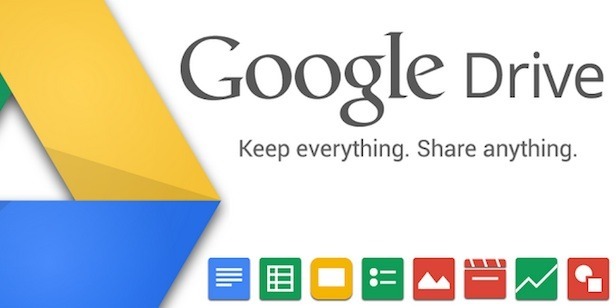 With Google Drive, you get an online and portable ‘My Documents’ folder to store, edit, and share files. Using the Google Drive app allows students to create and work on a paper at school on the computer, access or continue editing it from their mobile device, and then finish it from home on a computer or mobile device. Every change is kept in sync across devices and computers via the Web. Google Drive allows the user to upload photos and video straight from their mobile device for easy storing and sharing. Students’ files are secure, by requiring login with their Google account, but can also be shared with others to collaborate on a document or view one another’s work. If your school is a Google Apps For Education school, Google Drive is a gem of an app for students to access and organize files from all classes using their Google Apps login. No more forgetting your English paper in your locker! Another handy and essential study tool that we’ve all used at one time or another is the flashcard. Combining terms with definitions, explanations, diagrams, or examples helps students to recall or associate information learned in class. Flashcards are especially helpful for preparing for upcoming tests or quizzes; however, carrying around a stack of flashcards can be awkward. That’s why digital flashcards are a great alternative for users of mobile devices. Two great, and free, services for creating and using digital flashcards are: Quizlet and StudyBlue. Each website has an accompanying mobile app. When you sign up for a free account on the site, you can create your own flashcard set or lookup sets created by other users by topic. Millions of flashcards have been created, organized by topic, and made available on the sites. You can use the flashcard website from a computer or with the mobile app on a device. Taking your flashcards with you has never been easier. Now, when students have 10 minutes in the passenger seat on the way to soccer practice, they can study your vocabulary on-the-go! Ultimately, mobile devices provide tremendous potential for teaching and learning. While some apps have a cost associated with them or do not work smoothly across all devices, the four apps mentioned here are all free and accessible across devices or the web. Adding digital schools supplies to this year’s shopping list will not only teach students the productive possibility for their mobile device, it will help them be more organized and prepared for class. So, when you’re in line at the checkout buying school supplies, take a minute and download an app or two for your digital school supply list! If you have other apps that are free, cross-platform, and provide a helpful learning function for students, post yours in the comments below!